Betty M. Gillespie, 87, of Silvis passed away Aug. 11, 2018 at her home. Per her wishes there will be no services. Schroder Mortuary, Silvis is assisting the family with cremation arrangements. Memorials may be made to the American Cancer Society. 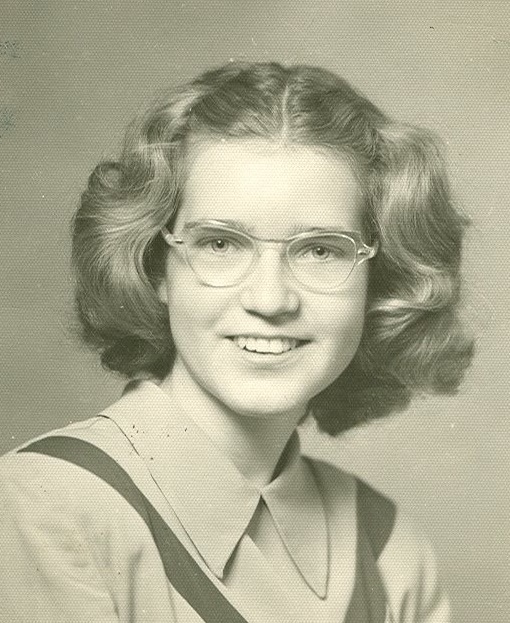 Betty was born September 2, 1930 in Renwick, IA to Carl and Frances Kelling. She married James Gillespie April 14, 1951. She worked as a housekeeper, babysitter, home health aide and a writer. Survivors include children Colleen, David (Brenda), Debra and Juli (Steve); grandchildren Justin and Daniel (Eryn); great grandchildren Elijah and Lillian; sisters Faith (Glenn) and Bonnie (David). Betty was preceded in death by her parents, husband and son James.